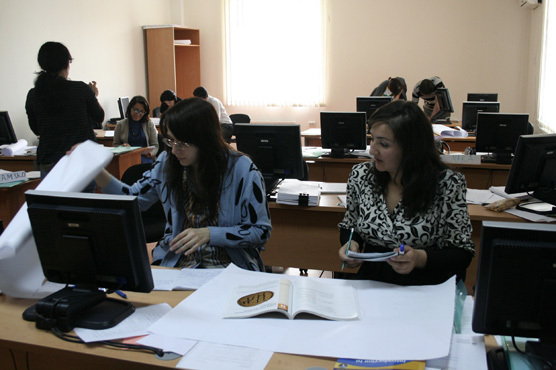 An OLBI team contributed by developing the curriculum of the EAP program of the University of Central Asia (UCA), in partnership with the Aga Khan Foundation Canada. 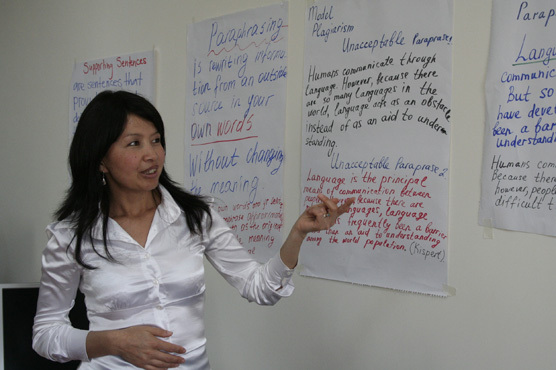 This program offers the opportunity to people from Central Asia to improve their English skills in order to continue their post-secondary studies in English. 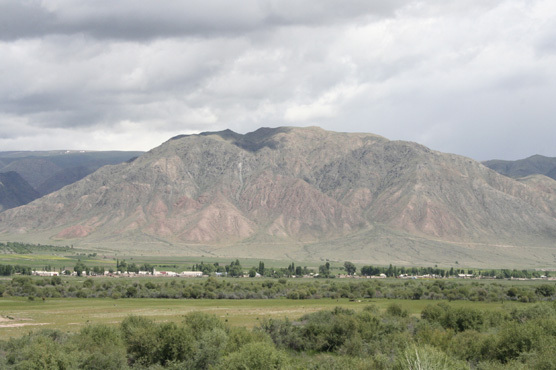 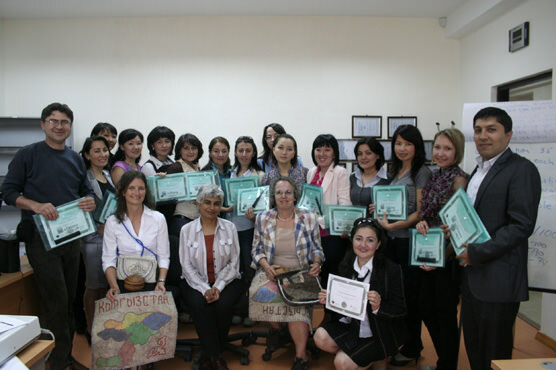 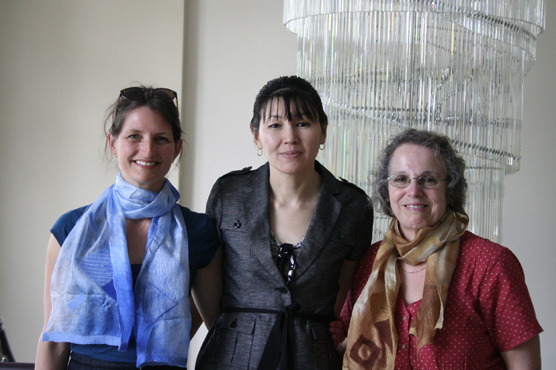 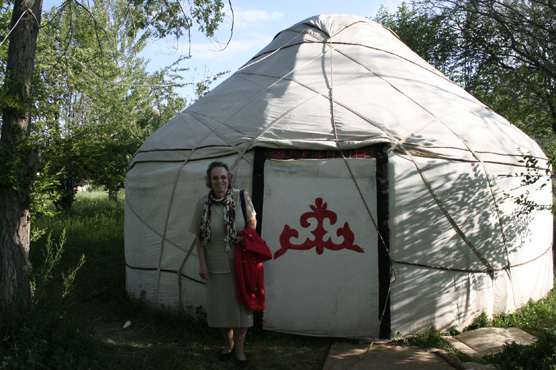 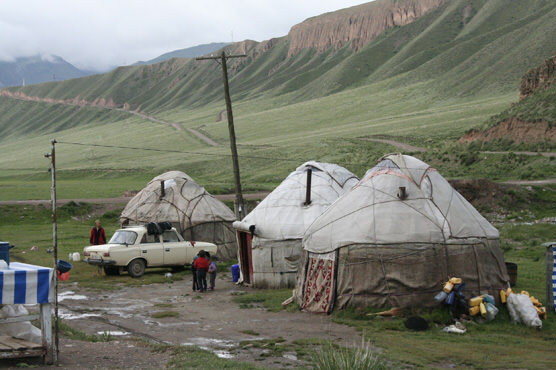 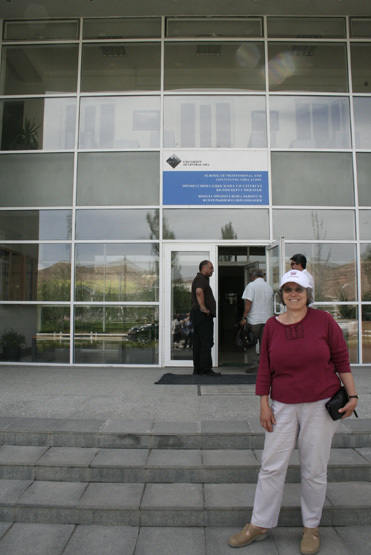 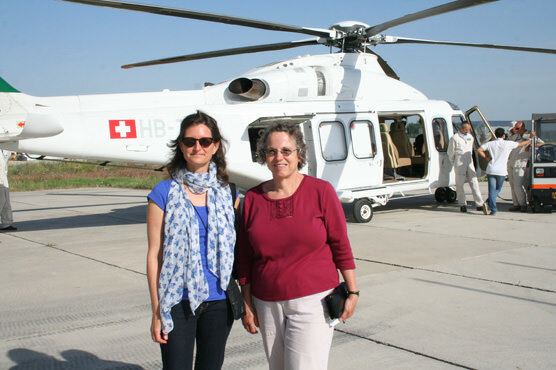 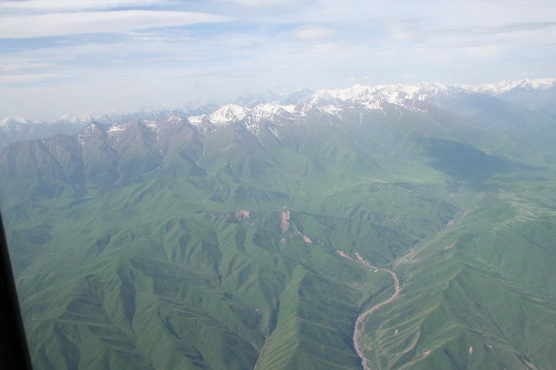 In June 2011, Carla Hall and Bianca Sherwood, respectively Professor and Manager of Special Programs at OLBI went to Naryn, Kyrgyzstan. 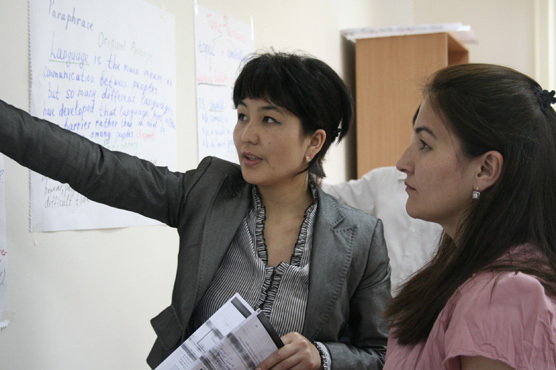 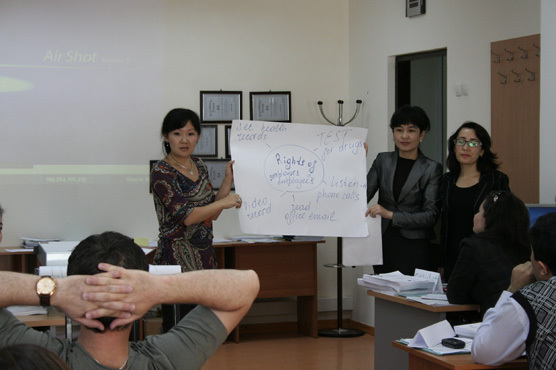 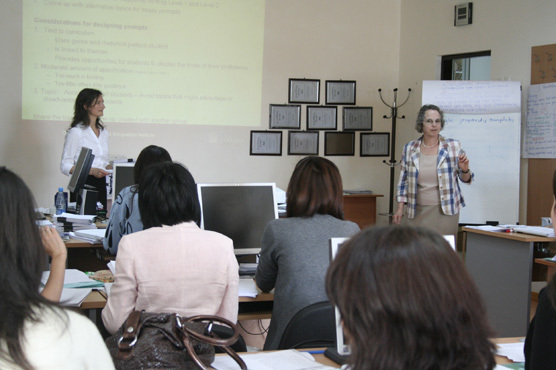 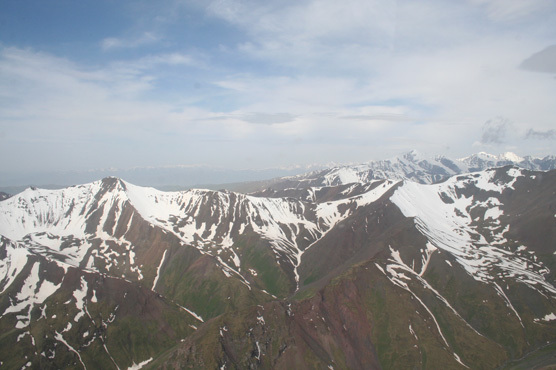 This journey at the heart of the mountains allowed 17 teachers of English as a Second Language from Kazakhstan, Kyrgyzstan and Tajikistan to familiarize themselves with the EAP program. 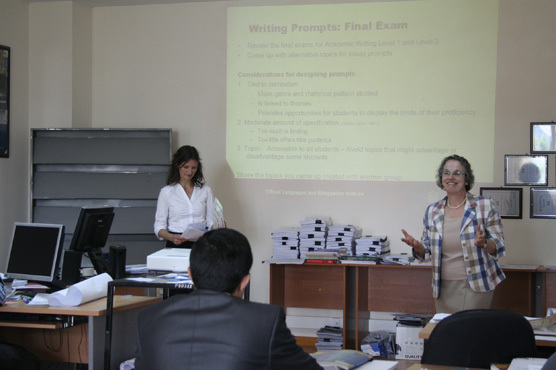 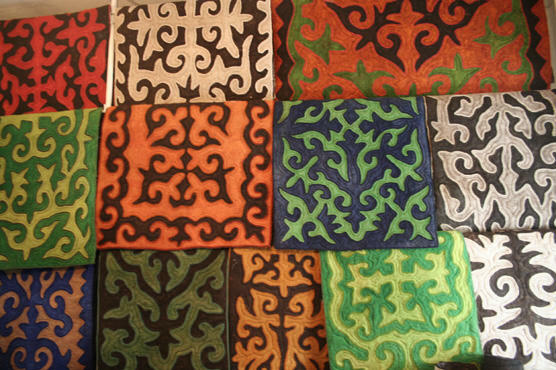 The participants benefited from the OLBI innovative teaching methods to improve their skills and abilities.